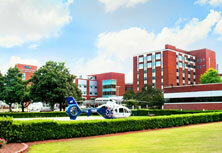 At Cape Fear Valley, we deliver more than 4,500 babies each year. 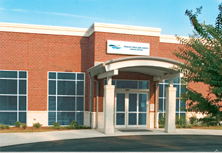 Our vast experience, spanning more than four decades, enables us to provide a full range of maternity services, from natural childbirth to high-risk obstetrics. 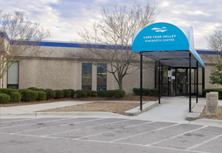 Cape Fear Valley Family Birth Center consists of 15 LDR (Labor, Delivery, Recovery) rooms, to provide single-room service for labor, delivery and initial recovery. Afterwards, new moms and their infants receive quality follow-up care in our Family Centered Care Unit, where one nurse cares for mother and child. Mothers are encouraged to "room in" with their newborns virtually 24 hours a day. 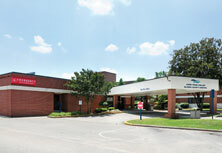 Should problems arise, it's comforting to know that Cape Fear Valley provides a 44-bed Neonatal Intensive Care Unit. 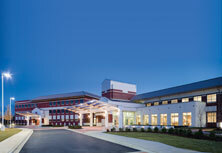 This is a Level IV unit, the highest level possible and Cape Fear Region's only Level IV NICU. 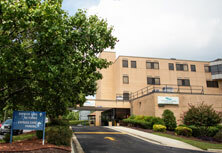 It consists of 21 intensive-care beds, plus a 23-bed Intermediate Care Unit right next door. 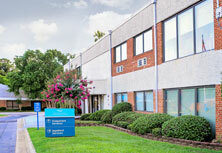 Medical supervision is provided by five board-certified neonatologists. 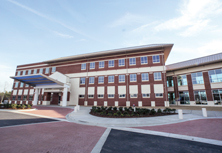 Cape Fear Valley is dedicated to ensuring that babies born prematurely receive human breast milk, which has been determined to be the best nutrition option for babies in the NICU. When mothers are unable to provide their babies with their own breast milk, babies are fed breast milk provided by Prolacta Bioscience®. Mothers in our community who would like to donate breast milk can click here to learn how they can donate their excess breast milk to provide nutrition to the babies in Cape Fear Valley's NICU. 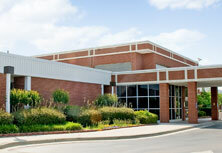 And isn't it nice to know Cape Fear Valley is looking out for you at home, too? 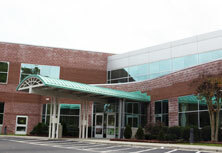 Cape Fear Valley's Family Birth Center offers International Board Certified Lactation Consultants available on an outpatient basis. Our Lactation Consultants are available seven days a week by phone or you may schedule an appointment for outpatient services. 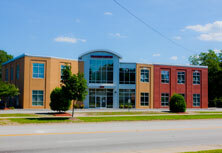 For an appointment, call 615-7850.